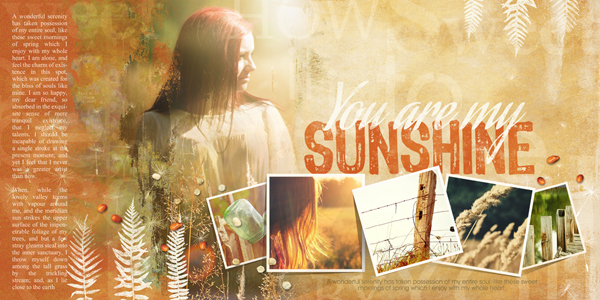 Close up of You are my Sunshine. See full double page spread below. 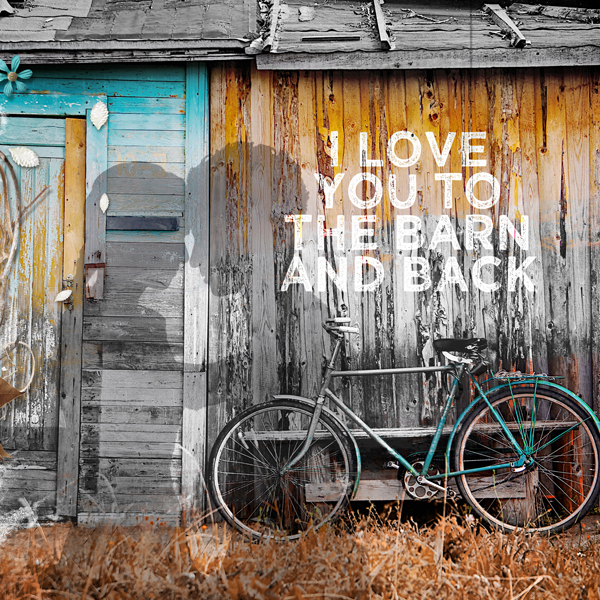 Close up of Love You to the Barn & Back. See full double page spread below. 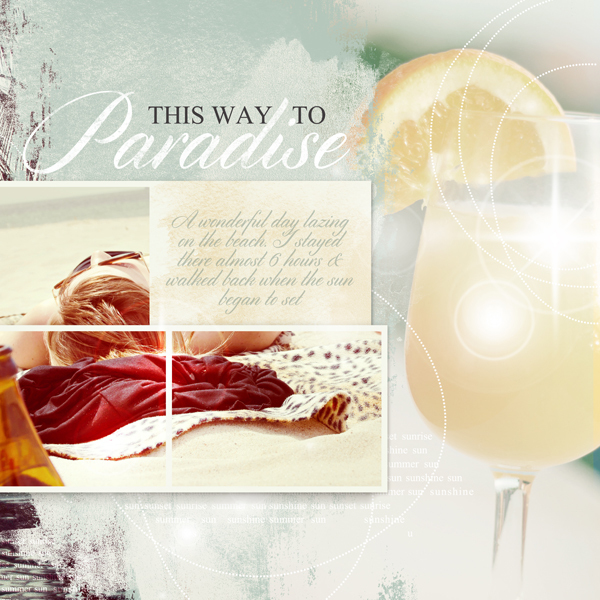 Close up of This Way to Paradise. 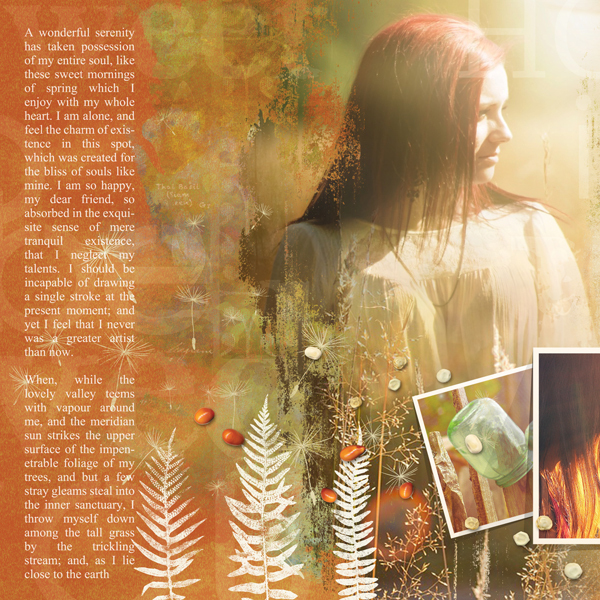 See full double page spread below. 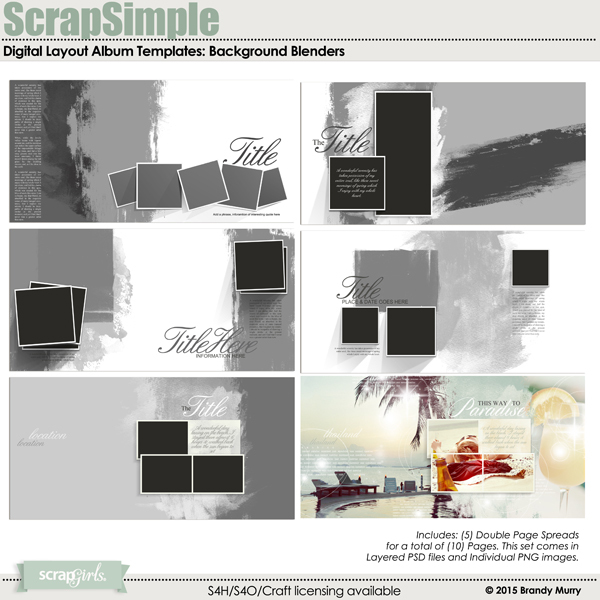 As with the other Background Blenders before, these digital scrapbooking paper templates are perfect for blending your pictures into your background papers with ease. Just clip your photo to one of the masks and that is all you need for a perfect blend. Use also with other papers to create unique combinations. 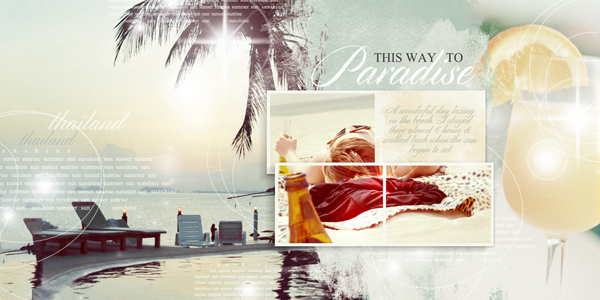 This set comes with 5 double page spreads for a total of 10 sides in PSD and PNG format. Use them a 2 pages together or separate them and use only one side. 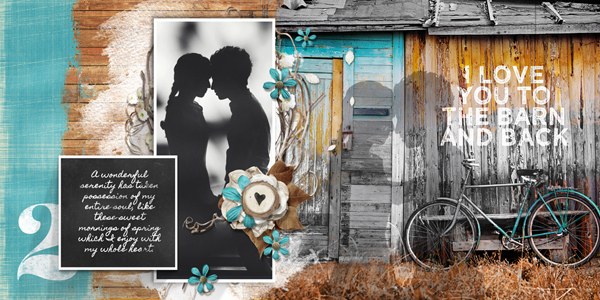 A red & white cottage digital scrapbooking Christmas collection with a nod to Scandinavia. Sure to help you with all of your layouts, crafts, cards & photobooks.